It’s true that a Google Shopping Ads campaign can bring phenomenal ROI for e-commerce businesses. That’s because shopping ads put products straight in front of searchers with a specific buying intention. 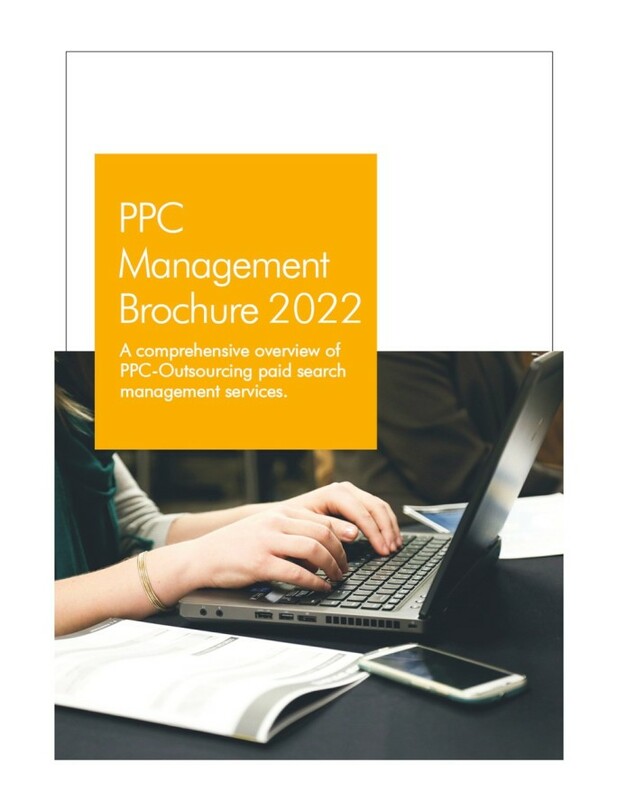 However, just like traditional PPC search campaigns, Shopping campaigns to require ongoing monitoring and optimization for success. Here are six ways to optimize Google PLA shopping ads and get more clicks. Before you can think of making necessary changes to ensure Shopping Ads campaign success, you need to have the right set-up that allows you to make real-time tweaks. The product feed needs to be complete and accurate. It should include precise information about different attributes such as ID, product title, product category, product type, availability and price. It should also have a good quality image. Product groups should be organized for optimization. For example, you can have a separate product group for items that are unique and with low competition. You can have another product group for popular, competitive products. This allows you to bid differently and optimize separately so that both give generate ROI as per your objectives. There are some important metrics and reports you should review during Google PLA management. The first report is the Item ID Report which provides information about the performance of each specific product. When you sort this information by clicks, you can quickly identify well-performing and not-so-well performing products overall. You can then go on to deleting low-performing products from product groups and cut spend on non-converting products. Check the Device Type Report to identify which device type is bringing in more traffic from shopping ads and which is not. If some product groups are not performing well on a particular device type, you can block the non-converting device to improve ROI. For Product Listing Ads, you don’t bid on keywords. However, Google uses user-generated search queries to determine which product ads to show. A Search Term Report shows which terms were used by users to find your Shopping ads and organize them by cost. Use this report to identify high-performing search terms that you can populate your ad copy with. You can also use the information to optimize product title or identify high-performing search terms for your traditional PPC search campaigns. 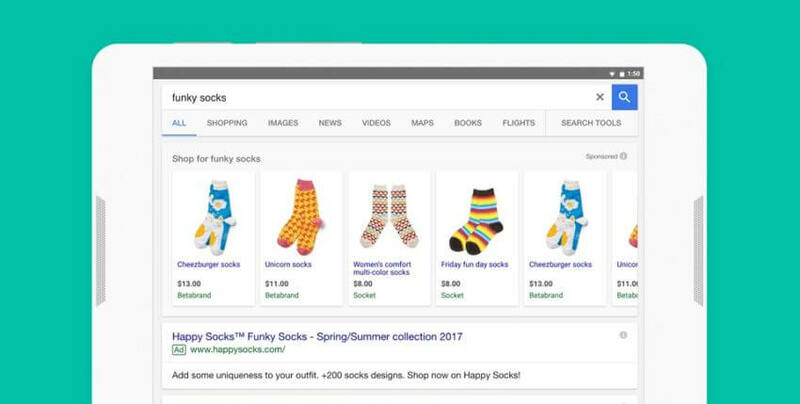 During Google Shopping management, review which search terms are triggering your shopping ads and whether users are clicking through. Filter search queries by cost per conversion and clicks to find low performers that are costing too much. Make adjustments to get more clicks and better ROI for your spend. Shopping campaigns are based on product groups and if certain products are not performing well within groups, they could bring down the overall click-through rates. Optimize Google PLA management by identifying and eliminating low-performing products from individual product groups. You can create a separate product group for low-performers and allocate a lower budget to make sure no product gets excluded from the campaign. You need to have the right bid if you want your Shopping ad to be shown at a cost-effective price. Use factors like price, product margin, average conversion rate and competition to work out the optimum bid. Start low and slowly increase your bids during ongoing Google Shopping management to find the sweet spot that gets you the CTRs you desire. Evaluate and adjust bids once or twice a week to make sure your Shopping campaigns are performing well. Google Shopping ads include product image, product title and product price only. When competitors are offering the same product or similar products, a price can be a huge differentiating factor for buyers. So, it’s important to keep an eye on how competitors are pricing their products in their Shopping ads. Offering discounts is a good way to attract buyers and edge out the competition. Use the above tips to optimize Google PLA management so that campaigns generate more ROI for your ad spend!